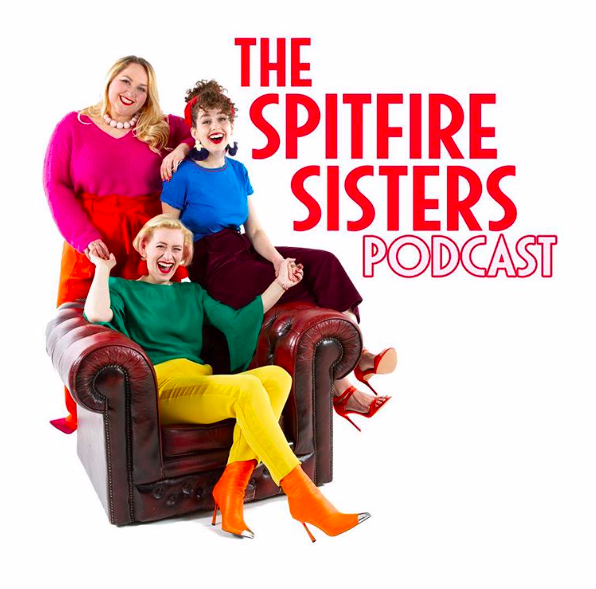 Introducing The Spitfire Sisters Podcast! Our podcast has arrived! Episodes 1 & 2 are now on iTunes, Spotify and anywhere else you find your favourite podcasts. Episode 1 was recorded live during Winchester Cocktail Week at The Railway inn. We were accompanied by a lovely audience of 30 people who enjoyed Bacardi based cocktails. They were a brilliant audience for our first foray into podcasting and spurred us on to record Episode 2 at Vintage Keys Studio last week. Expect regular features such as Happy Hour and the Teapot of Truth as well as silly cocktail themed games, children’s tv programmes of our youth, sustainable fashion and the recording process of one of our newest songs. Find our podcast here! Please do leave a review and let us know what you think, and as always get in touch if there is anything you would like to hear us discuss on one of our upcoming podcasts.